Beer Forum • View topic - Happy Spring I guess! 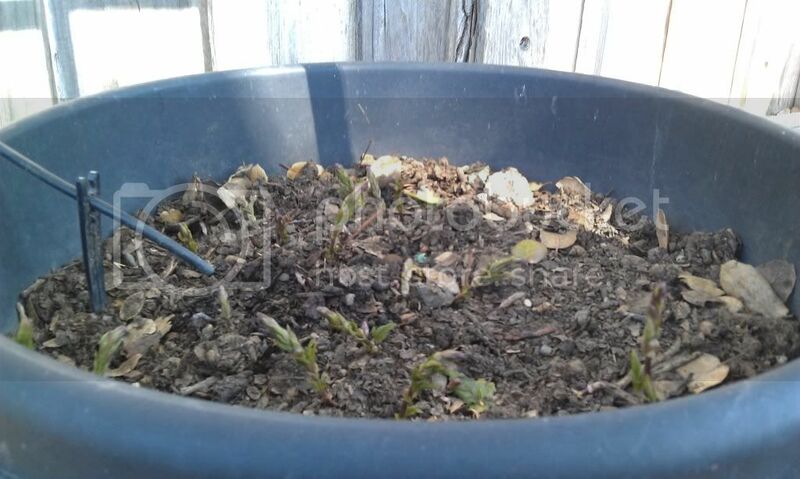 Thanks to our mild winter, my hops have decided it's time to wake up. 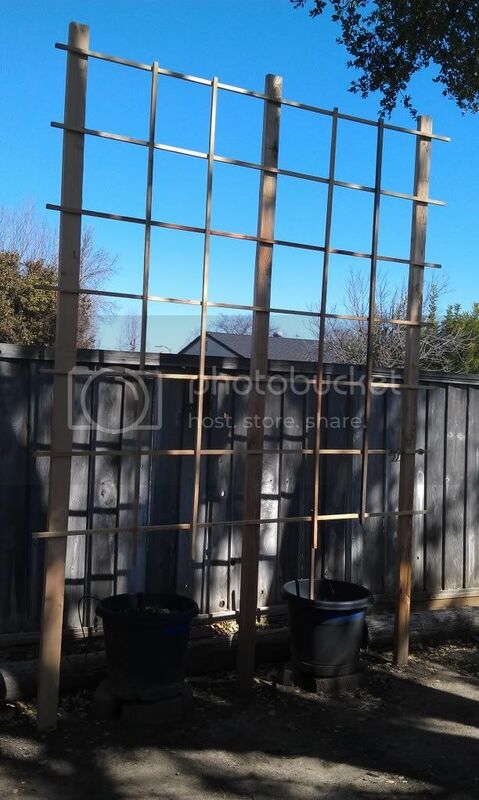 Having spent the last two years trying to keep up with their growth by building a trellis as needed, I decided to bite the bullet and build a real trellis ahead of time. I wouldn't use me as an example. Re: Happy Spring I guess! That's awesome. My next house will have a hop garden/trellis of some kind. I'm thinking cascades, centennial, colombus and chinook. I've never asked, but is all the work with the tending/care and harvesting and drying worth it? is all the crushing, cleaning, boiling, chilling, and sanitizing worth it? I have 1 cascades plant on the side of my garage, I just picked up 3 more, and planted them on Tuesday. Last year i lost them due to the hurricane that came up the east coast, hopefully this year will be better! My Cascades are about 4 feet tall already here in CT. I was hoping to have my trellis repaired from storm damage last year but I haven't had a chance. 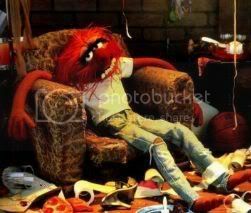 Best get moving. 8foot Magnums, 4foot Nugget, 3foot sterlings and my little cascades are only about 2 feet. 1st year with more than 1 variety, so cool how the plants look different didn't expect much of a difference. My 3rd year Cascades are over 13' and ran out of stuff to grow on. My other 4 varieties of new plantings are 2-3' high. Exciting times! My cascades, centennials, and nuggets are all about 4-5 feet in ct! Should be a good season.